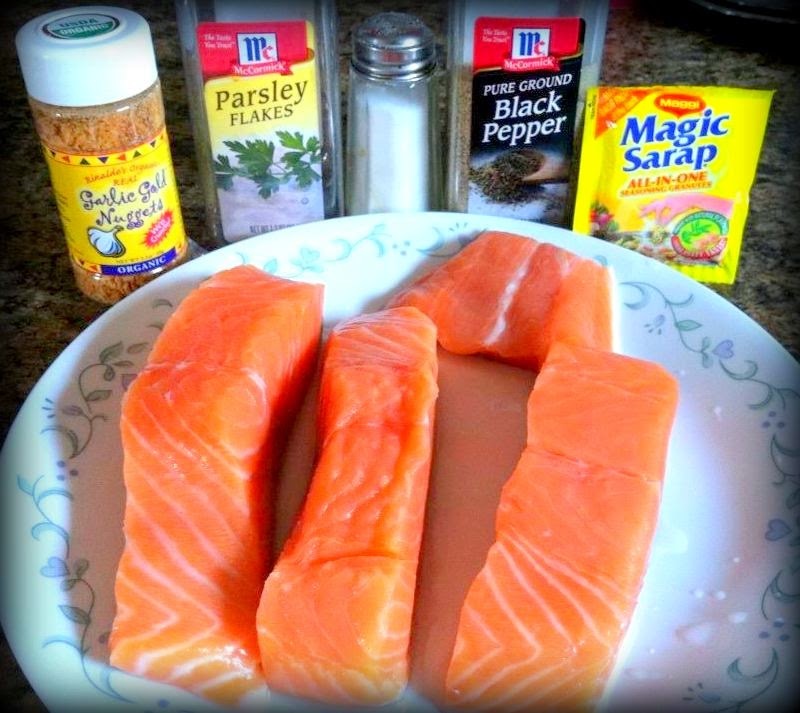 I love cooking salmon! It's super easy to prepare and good for your health too. I always keep an eye for fresh salmon at our local grocery store. I make sure to buy at least twice a month. Hey, this kind of fish is a tad expensive! 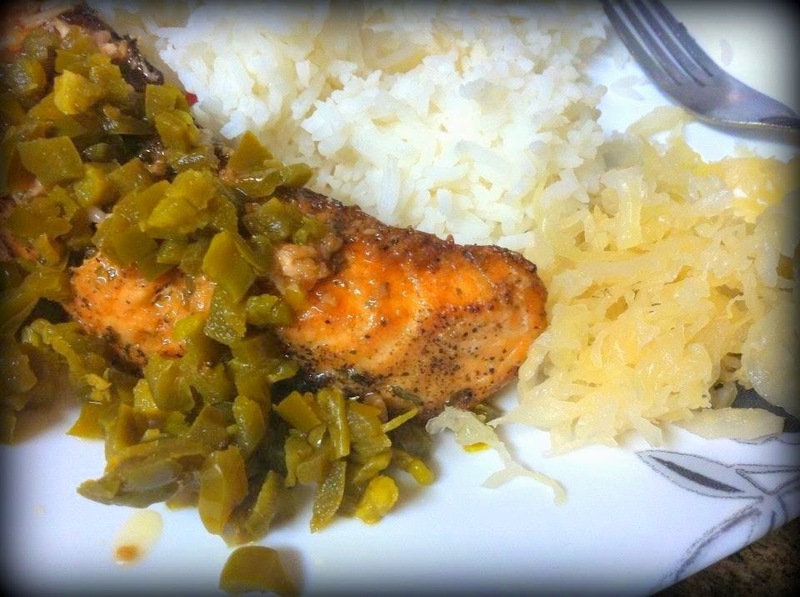 Topped it with diced jalapeno and sauerkraut on the side is to die for...lol! Frozen lang nabibili ko dito sis but it's not that expensive here. This looks delicious!